Halloween is tomorrow, and I want to share with you some suggestions from the Centers for Disease Control and Prevention (CDC) to help you and your loved ones so you can have safe and happy Halloween! 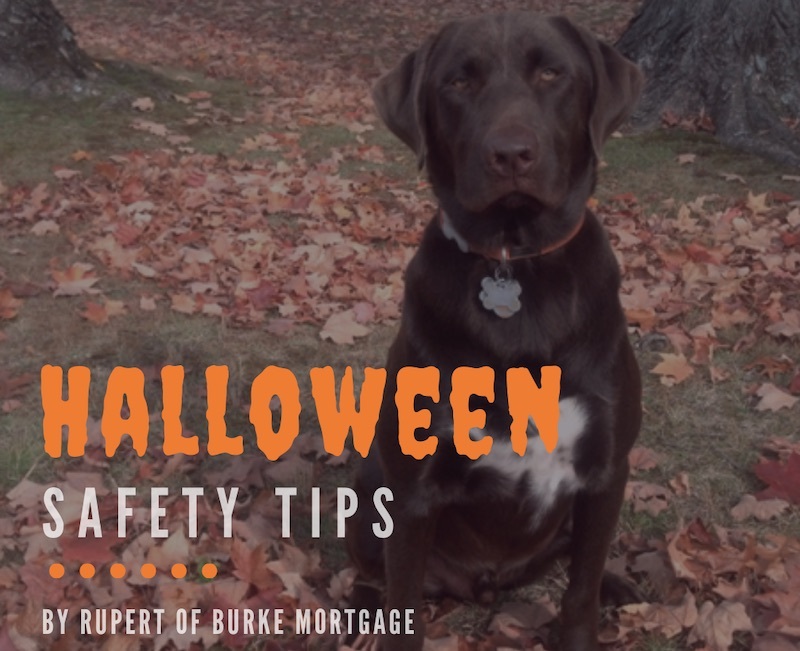 A Happy Halloween is a Safe Halloween! Hold a flashlight while trick-or-treating to help you see and others see you. WALK, don’t run, from house to house. Only walk on sidewalks whenever possible, or on the far edge of the road facing traffic, to stay safe. Never walk near lit candles or luminaries, and be sure to wear flame-resistant costumes.